Asian Manufacturers Journal (AMJ) Asian Manufacturers Journal (AMJ) is an online trade magazine that reports mainly the products made by Asian countries. There are totally 25 product categories. It is a direct and simple way for the worldwide buyers and importers to search for their required products. It also helps the Asian manufacturers or suppliers to display their products clearly in a systematic way so as to develop their export business. 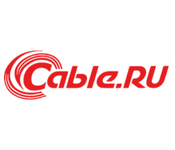 The company "Cable.ru" supplies cable-conductor and electrical products throughout Russia. In our catalog there are more than 100 000 different brands of goods. To ensure that our customers have the most up-to-date information, we update the availability of finished products in warehouses on a daily basis. 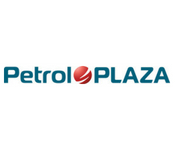 All products supplied by us fully comply with the requirements of the RF normative documents (GOST R, OST, TU), which is confirmed by the availability of quality passports, certificates of quality and fire safety. You can order the products you need in any convenient way: by phone or e-mail, and by filling out an application on the site. 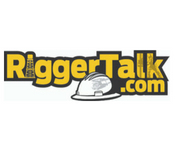 RiggerTalk.com is an Oilfield Network that allows you to search for companies and services through keyword search, category search or location search on a series of industry specific, innovated maps. These maps allow RiggerTalk members to advertise their products or services to an industry specific audience of over 50,000 users around the world. Because members have full control over their RiggerTalk webspace, and can update their information at any time, in real time, from any computer, the savings are tremendous. 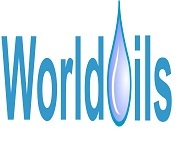 Worldoils is a company that combines the power of marketing as well as the in-house expertise for the Oil, Gas, Offshore and the Maritime industries. 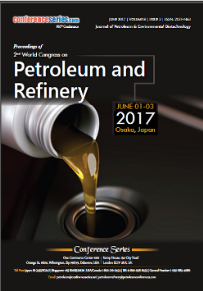 Worldoils web portal has become a truly central platform for visitors who need information regarding oil and gas products and services, research, training, conferences, news and events as well as a popular advertising base for providers of Oil, Gas, Marine and Offshore services. Worldoils has also launched the jobs system and a marketplace. In the recent months, Worldoils has strengthened its position as a fast-developing central place for buying and selling of land rigs, offshore rigs, barge rigs and other oilfield and subsea equipment. 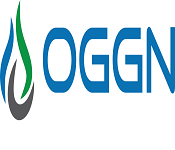 OGGN is the worlds first network built by industry experts, for industry experts. 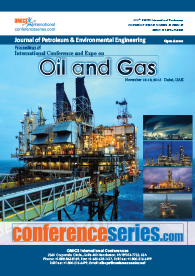 If you are looking for quality oil and gas commentary you can trust, you are in the right place. 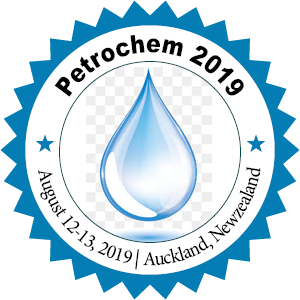 Oil & Gas Technology (Brazil, Russia, India, China and International editions) reports on the latest technologies and innovations which are continuing to shape the oil and gas industry. 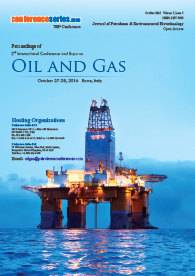 The Oil & Gas Technology website brings exclusive and high quality news, interviews, case studies and technical news articles which focus on key areas of upstream, downstream and pipeline technologies; including exploration and production, refining and processing, downhole and drilling as well as subsea and other offshore topics. 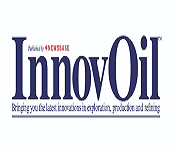 InnovOil, part of the NewsBase group, is a technology-driven, monthly magazine which provides a platform for sharing innovation, ideas, and expertise across the oil and gas sector. In the current low oil-price market, InnovOil gives you a cost-effective marketing channel to present your technologies to people with the authority and influence to purchase products and services. With multichannel delivery, digital archives and fully-searchable content, InnovOil offers truly interactive and effective media exposure to oil and gas professionals in over 80 countries. 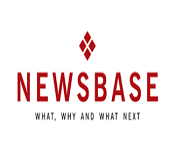 NewsBase has delivered timely and accurate business and economic news, analysis, and intelligence from emerging markets since 1995. 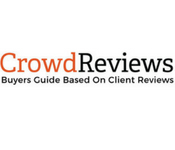 NewsBase customers include oil and gas companies in all areas of the industry, investment banks, consultancies, government agencies, law firms, accountancies, as well as academics and economists. Our weekly Oil and Gas, LNG, Downstream and Renewable Energy reports provide commentary and analysis on a number of regions including Africa, Asia Pacific, Latin America, China, the Middle East, North America, Europe, and Russia & the CIS.